Way back when you may remember when I posted a review of some Miss Etoile chinaware that I bought. 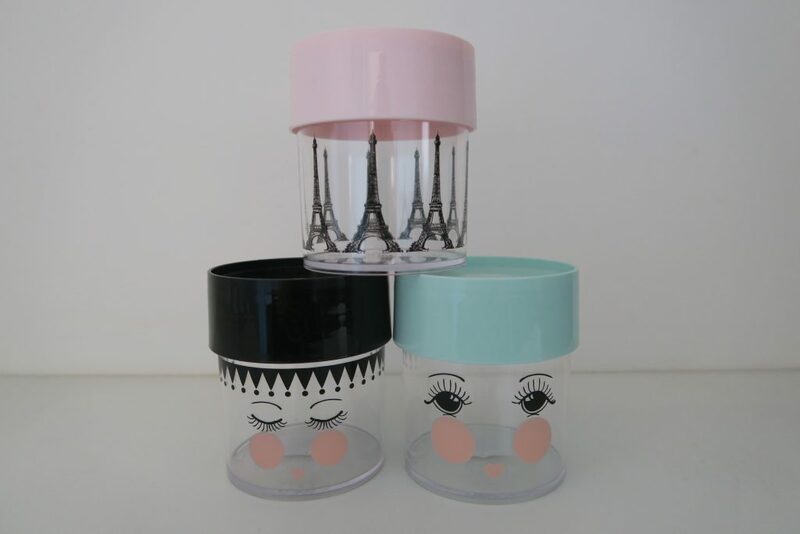 I absolutely love the stuff, it’s so cute and the painted faces remind me of something out of a Disney film. 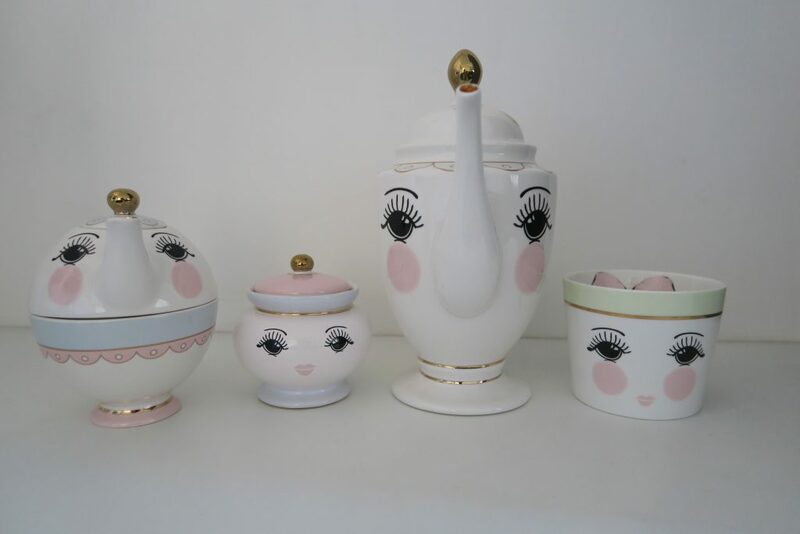 You can imagine my surprise when I was emailed by Homearama who told me they had seen the images from my original post and asked If I’d like to pick some items from the extensive range of Miss Etoile products that they have on their site! Of course I said yes, and you can see some of the lovely items I got below. I opted for this amazing and also very large(!!) 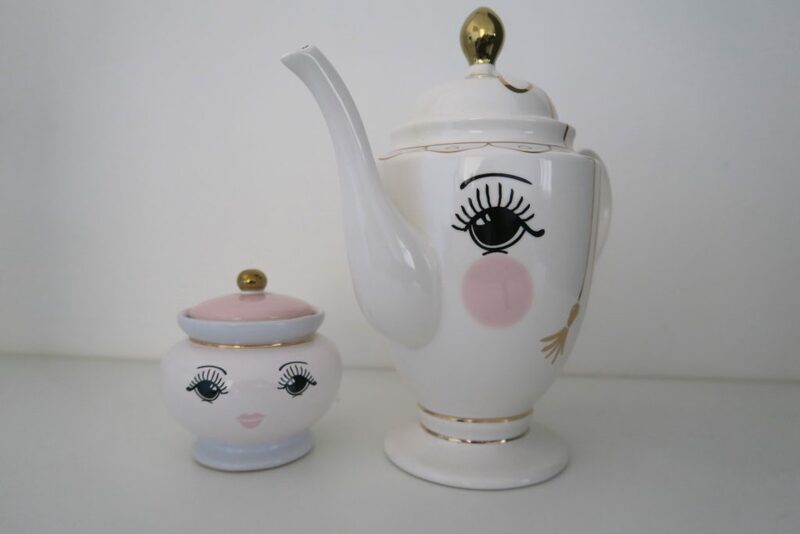 teapot and little sugar bowl. They came very carefully packaged and the detail on them is beautiful. 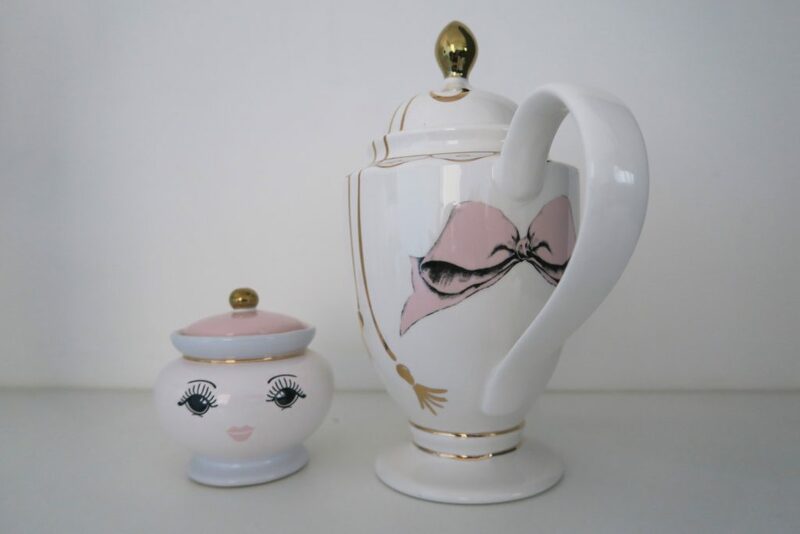 Especially the little bow hidden round the back of the teapot. 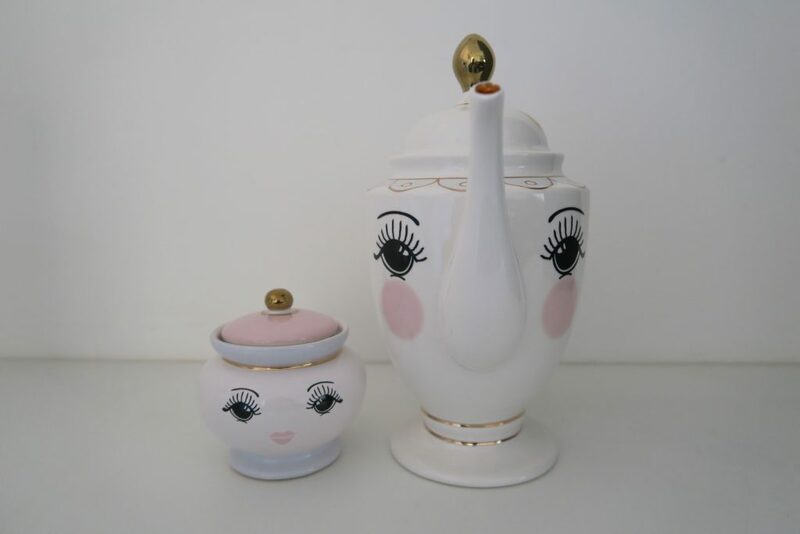 I think the Miss Etoile range is quite bow-centric as you can probably see another one hidden in the little pot I bought above which was featured in my previous post. I was also sent some of the plastic containers that also feature in the range. Again they come with sweet faces on them, and they’re easily stackable. I haven’t decided what I’m going to put in them yet (maybe Sweets?! haha) but I think they could also be used for storing things like cotton balls for make up. 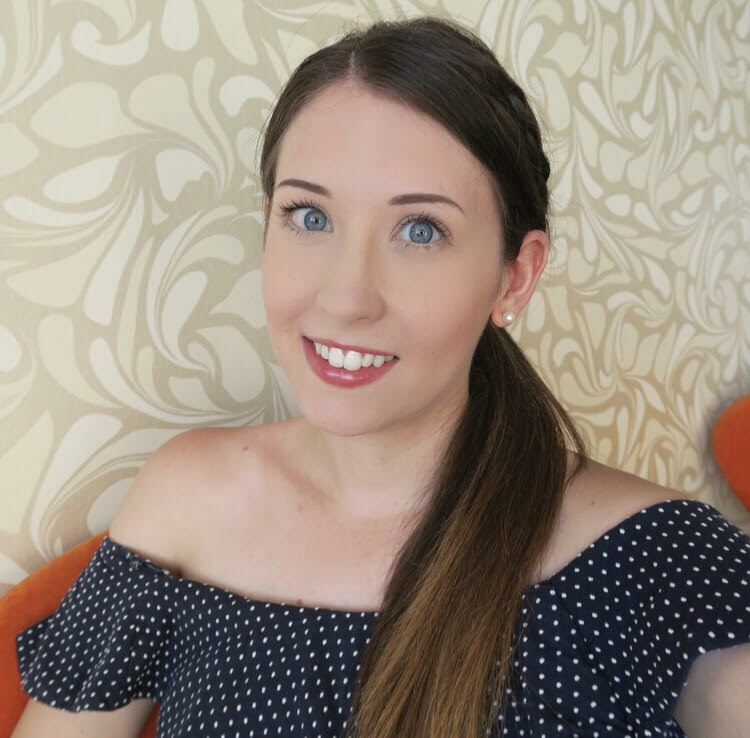 I’ll leave you with a line from Miss Etoile themselves about the back story behind their products, and another thanks to Homearama for letting me get my hands on even more of these gorgeous products! Check out their Facebook while you’re at it!